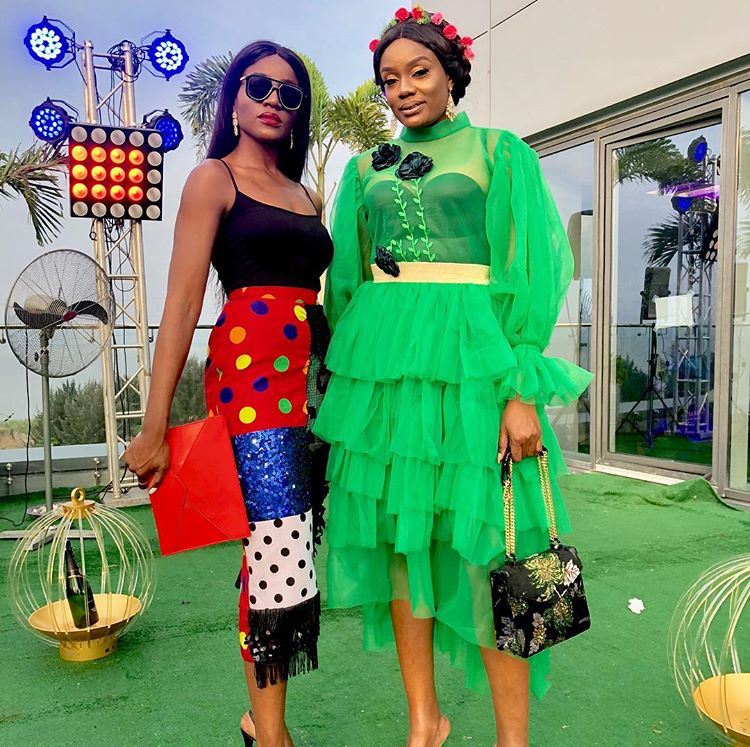 Seyi Shay attends a secret garden party by Moet. SEYI SHAY X RUNTOWN GIMME LOVE SINGLE OUT NOW! !